Franchise is common term these days, whenever a company has established reputation in respective market, it focuses on franchising to promote products or services in other regions or areas. 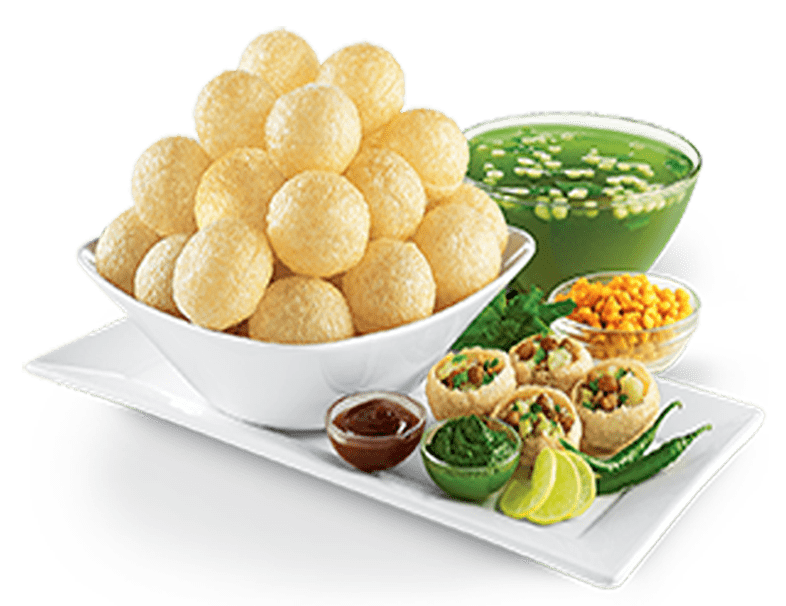 India is perfect destination for food franchise brands, forexampleyou can find different types of franchise such as fast food, traditional restaurant, chaat franchise, etc. Rather than traditional cuisines people like savoury snacks, hence numerous local vendors you can see on streets of different Indian states that offer chaats, bhels, etc. As per recent reports, food franchise market is expanding expressively due to entry of number of global and national brands. Chatar Patar foods Pvt. Ltd. has introduced fascinating foodservice business models like hangout, café, express and hybrid to deliver street food in organized format. Speaking with company’s Director, Mr. Prashant Kulkarni, food franchise industry is gaining lots of popularity due to amazing and innovative concepts but Chatar Patar has maintain standard, always focus on hygienic foods and give new shape to street food sector. Earlier there were roadside vendors that hadn’t pay attention to hygienic practices and such type of practices may invite various diseases as well. When compared to other developed economies Indian marketplace is still lacking standardization and there is scope of improvement. 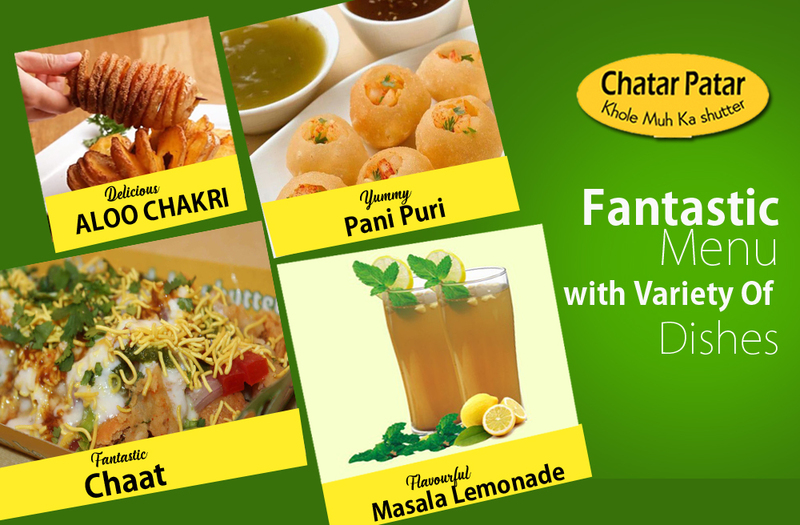 Chaat franchise is developed with an objective to create better guest experience. However, as a franchisee you have to work to fulfil customer demand. If you value customer they will value your brand and product. A kind of mutual understanding should develop between company and customer because strong relationship is necessary to deliver better services. In this global business environment, lots of companies are concentrating on street food franchise concepts to generate maximize profits. Any franchised business can be expanded easily but you need to create value for your products, business model and strategies.